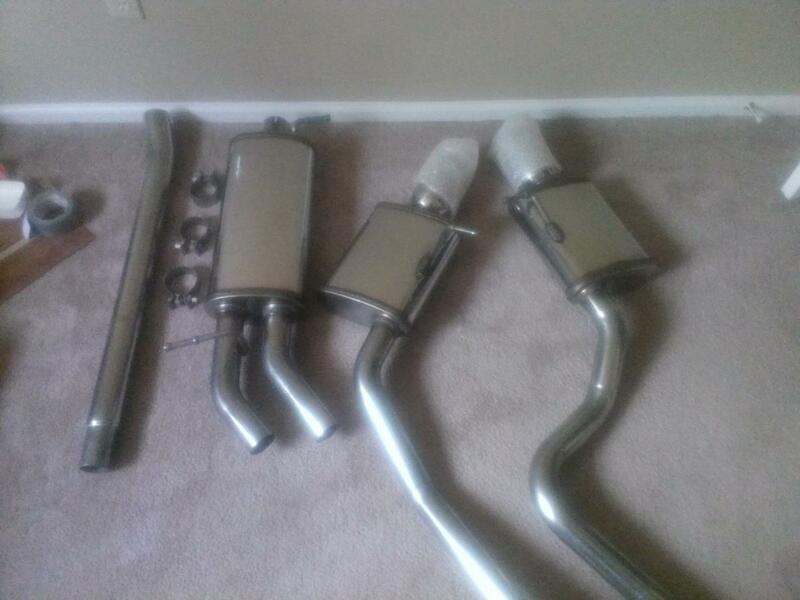 I am trying to sell a 16600 magnaflow exhaust. I thought I was getting the correct system for my A4 quattro but ended up getting the FWD version. If there is anyone out there who would like this let me know. The parts have never been used and are in perfect condition. You need to specify what generation A4 this is meant for. And an asking price as well. Please do so and reply to let me know and I'll move this to the proper classifieds area. The system is for a 2002-04 A4 1.8t vehicle. I do not know if the system is strictly for the sedan or if it will fit the avant. I would like to get $750 but am willing to negotiate.